Shizendo Karate - Karate classes throughout the Kent area for both adults and children. Shizendo Martial arts association have karate and Tai Chi clubs throughout the southeast of England in leading Leisure centre’s or schools most days of the week. 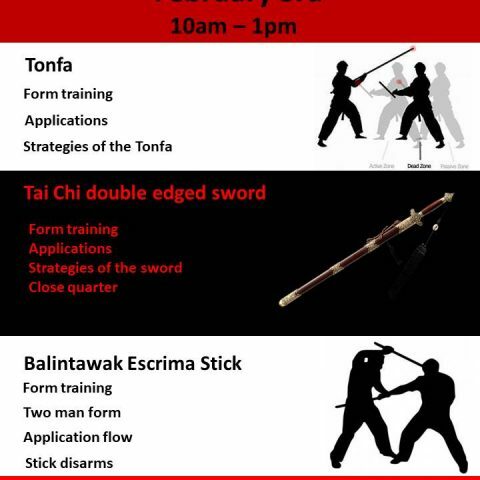 These include separate classes for children and adults and are structured accordingly within our traditional belt system. Our Tai Chi courses focuses on the health aspects of the art and our client base reflects our recognition within our community as we work in partnership with the NHS, Adult education and the active retirement association. Our self-defence for school children is also popular and taught in the local schools around north Kent. Karate is NOT about violence, it is NOT about fighting, it is NOT about aggression, it is NOT about egos, it is NOT about who is the best. Karate IS about your children’s development through the Martial Art way. This is about personal growth through the experience and understanding of the strengths and weaknesses of each child as they progress from the early years to adult hood. We teach, through the Martial Arts code, good manners, respect and the value of right and wrong. We teach your child how to coordinate their bodies and develop their body control skills, which in turn builds confidence. The style of Karate taught is Wado Ryu, which is a blend of Japanese JuJitsu and Okinawan Gojo-Ryu traditions coupled with a strong Chinese (Quan Fa) influence. Translated Karate means “Empty Hand” and Wa-Do as “Way of peace and harmony”, Ryu as “School”, Quan Fa as “Kempo” Japanese name of China’s fist method. 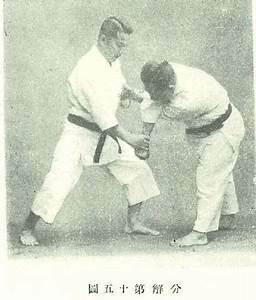 Shizendo is a soft style Juken coupled with fast explosive strikes; it uses soft to overcome the hard, to harmonise with the opponent rather than meet head on. The practitioner of this art utilizes subtle techniques; it’s therefore a flowing art of non-resistance and developing strategic skills in long and close quarter fighting. Shizendo Karate Academy has classes throughout the week except Sunday, although we do run courses on this day for advance training and weapons training only. You can contact us to arrange for your first lesson or simply just turn up at one of the venues and commence training straight away. The first class is free and for you to sample a training session and to a feel for what we do, also to ask question related to the lesson and to get feedback from your first visit. Loose clothing is best suited for karate training. 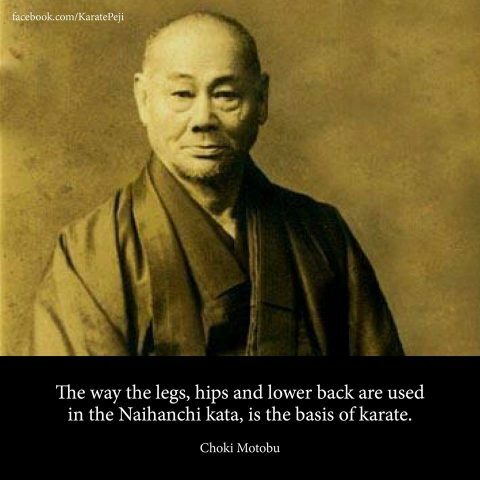 Lesson fee is as follows, Kids Karate £5.00 and Adults Karate £7.00 pay as you train basis. 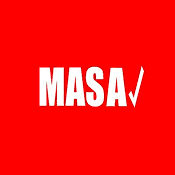 MASA is a lead body in the Martial Arts structured as a non profit making company limited by guarantee with no paid employees and no expenses paid to it’s directors. 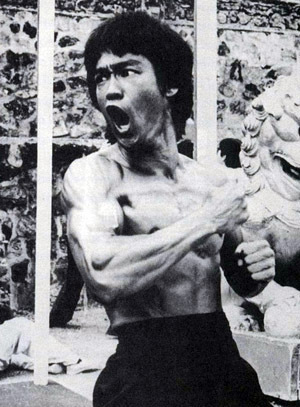 All give their time voluntarily because they believe that standards in the Martial Arts are of vital importance. All our instructors are CRB checked. 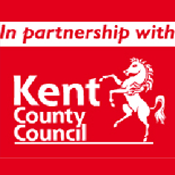 We are working with Kent County Council, for more information please contact us. 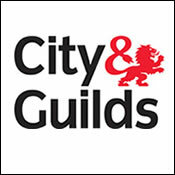 All our instructors are all NVQ qualified.